MSU just didn’t play their best. My brackets are in shambles and as a Spartans fan, I am sad. LeBron James is the best player in his sport. He makes a ton of money in endorsements. He is making $19M for this season. He’s an international icon. He’s a millionaire. He’s on top of the world. Yet when he found out about Miguel Cabrera’s big new contract, James got jelly. DeSean Jackson could carry a lot of baggage with him to his next team. 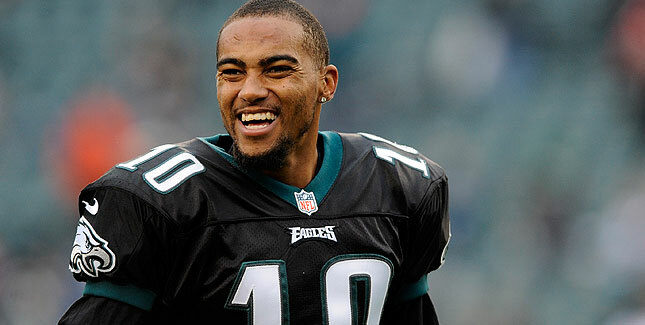 The Eagles released DeSean Jackson. That came shortly after this report suggest that Jackson was affiliated with gangs. Jackson later released a statement claiming that he has never been part of a gang. So what do the wide receiver-needy teams do with Jackson? Do they take him on his word or look at his past and see if that would be baggage they do not want to deal with? Jackson is coming off a tremendous season and is still very effective on the field. As a speed demon, he’s one of the best. If he’s set out to return punts, he can also make big plays. He’ll also make dumb plays. But if you look at his overall skill, he’s a wide receiver that would be a great addition to any team. 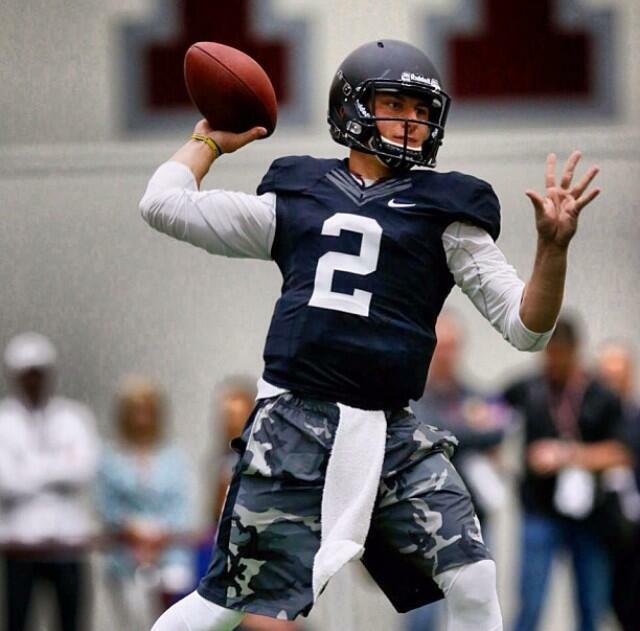 Johnny Manziel was decked out in Nike for his pro day workout. The eyes of the football world was on Johnny Manziel as he hit the field for this pro day late Thursday morning. NFL Network had live coverage. ESPN had live coverage. 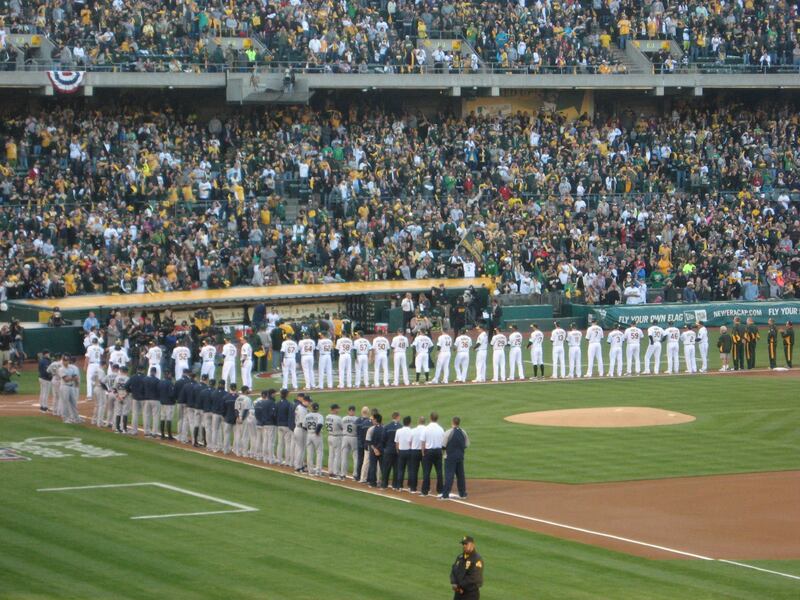 Everyone was on their Twitter trying to get all the updates. It was a major event for one of the most talked about draft prospects in recent years. Manziel came out to a playlist of current rap and hip hop tracks which included Rick Ross and Drake. The music blared over the the practice facility as George Bush, Sr. and his wife Barbara watched on. Manziel had a very good showing and the overall individual pro day was a success. Out of all that, Nike ended up as the winner for the entire event. You can be the biggest Utah Jazz fan on the highway! I guess if you are really into vanity plates or having your sports teams on your tag, this is the way to go. I’ve always wondered if I would do such a thing. I already have my own car and I did not go for vanity plates because I am more than just a sports fan. Plus, I don’t have that kind of money to pay. But then again, the Peanuts plates are coming and I cannot resist Snoopy. Maybe I’ll just get a better frame.